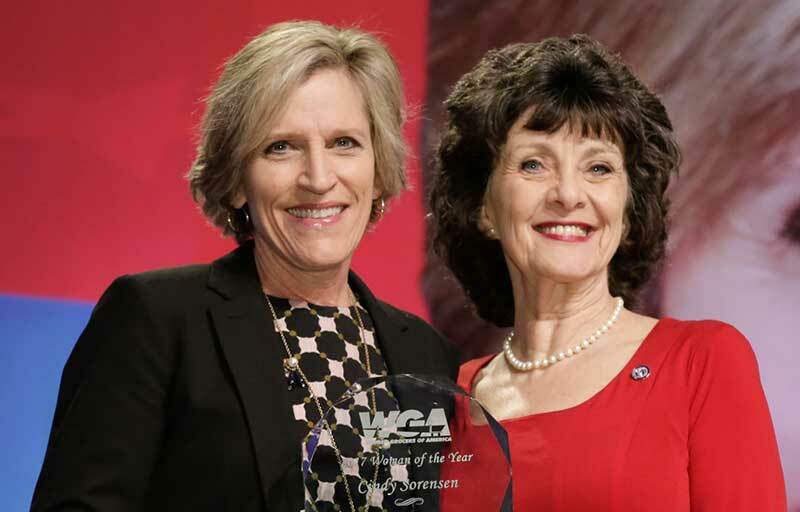 Cindy Sorensen, SVP of business development for St. Paul, Minnesota-based Midwest Dairy Association, recently was presented with the 2017 Woman of the Year Award by the Women Grocers of America (WGA). 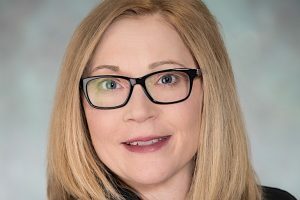 With more than 25 years of experience working with consumer product goods companies in the grocery industry, Sorensen was recognized because of her leadership and passion for helping others who work within the field. In addition to speaking across the country on topics like reinventing the dairy department, increasing transparency with consumers and helping empower women in agriculture in Mexico, Sorensen is an active participant in the NGA mentoring program, which pairs industry executives with college students interested in the food industry. With a passion for mentoring, Sorensen remains connected and engaged with these students after they leave the program, providing guidance in their careers and lives. The Midwest Dairy Association is a nonprofit organization funded by dairy farmers to build demand for dairy products through integrated marketing, nutrition education and research. It is funded by checkoff dollars from dairy farmers in a 10-state region, including Minnesota, North Dakota, South Dakota, Nebraska, Iowa, Illinois, Missouri, Kansas, Arkansas and eastern Oklahoma.